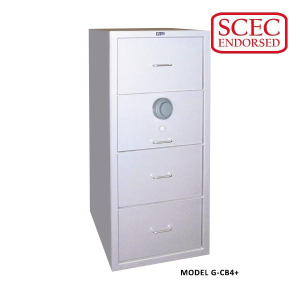 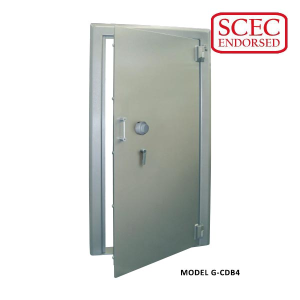 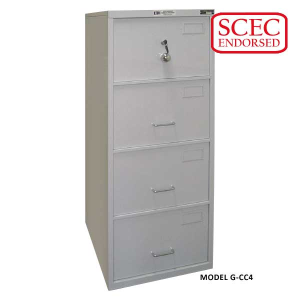 Reliable Lock and Safe have a large range of SCEC-endorsed security Safe products and our SCEC endorsed staff are able to guide you on the best solution possible. 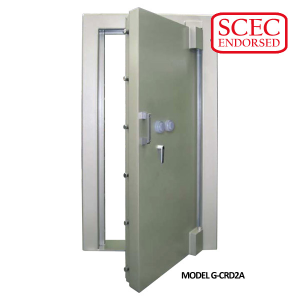 We have completed many Safe installations in government premises and are conversant with the requirements to work in these facilities. 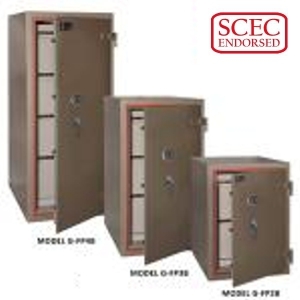 Reliable Lock and Safe are safe specialists and provide a complete range of SCEC-approved services. 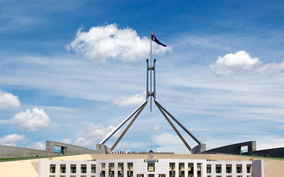 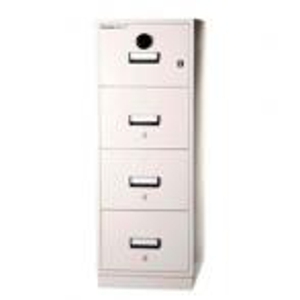 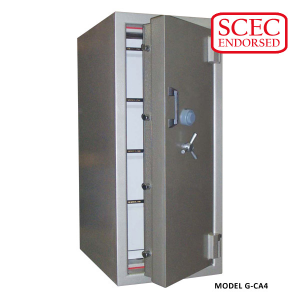 We specialise in government safes, containers and door vaults. 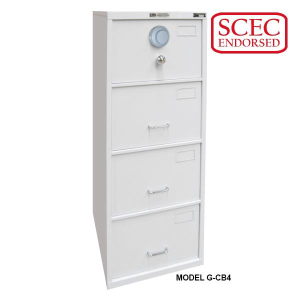 We can also modernise your government A and B class containers by retro fitting a new SCEC-endorsed electronic safe lock.